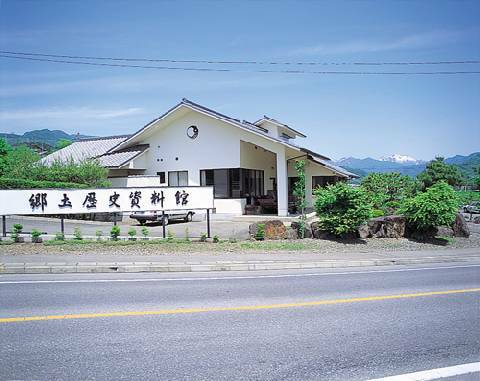 "A museum which primarily collects and displays artifacts from the Yase and Nashinoki ruins, both National Historic Sites. The chronologically organized displays are easy to navigate and include stone axes from the paleolithic, earthenware pottery from the Jomon, and clay haniwa figures and jewelry from the Kofun period. There are also everyday items and historical documents out of local history on display. You can also view art associated with the town and works of literature."